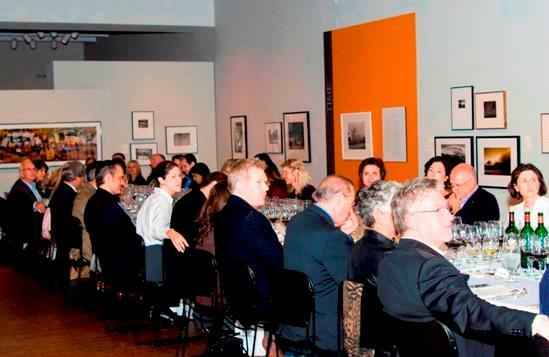 Now that Bottle Shock, the movie about the famous Judgment of Paris tasting, is coming out on DVD, it seemed like a good time to post about our restaging of this famous wine event. For anyone that is not familiar with the history, this is the competition in 1976 where ten top French wines were put up in a blind tasting against ten of California’s best. The judges, all French, included luminaries in the wine industry. To everyone’s shock, the California wines came out on top, Chateau Montelena won for the whites, and Stag’s Leap for the red. Copyright 2014 Starkland Cellars Wine Sales - Wine Service. Theme by Rescue Themes. Built by Saus Systems. All Rights Reserved.